Good fragrances don’t have to come at a cost to the environment or involve making animals suffer. Plenty of perfume houses chose to go against the grain and ensure their impact on the world is positive. Here are just 10 ethical fragrance brands that are cruelty-free and eco-friendly. 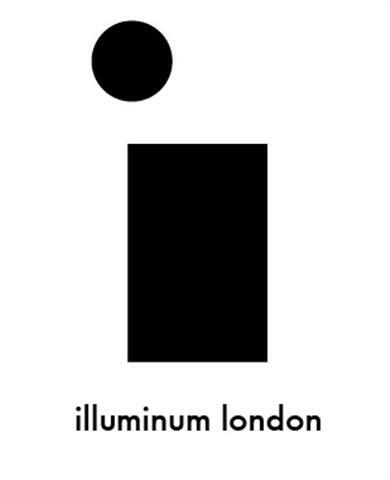 Illuminum London is a UK-based brand committed to using no more than eight ingredients per fragrance, all of which are entirely natural. Though some of their perfumes contain musk, they use vegan-friendly vegetable-based versions rather than musk produced by an animal. They also use recyclable materials for their packaging. 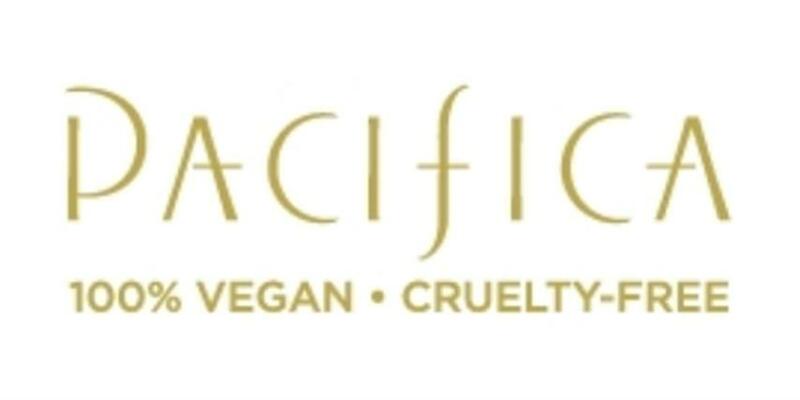 Pacifica is a Hawaiian brand that use natural ingredients and flora from around the islands to create their perfumes. All their fragrances are propylene free, glycol free and cruelty-free and they use post-consumer recyclables for all their packaging. They’re also partnered with Preserve and provide their own recycling program for customers. 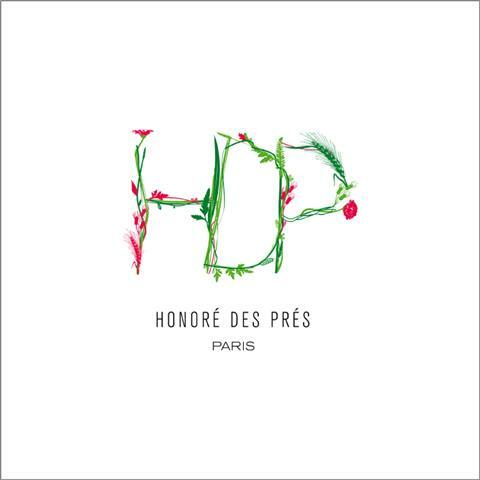 Honoré des Prés is a French company that produces 100% natural, organic perfumes. They are certified by Ecocert, and 100% of their botanical ingredients are produced by organic farming. Their fragrances contain no petrochemicals, synthetic perfumes, colouring agents or phthalates. They don’t test on animals, and all fragrances are free of animal-derived products. 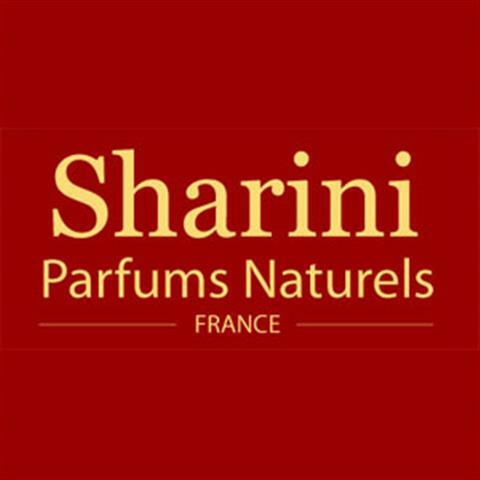 Based in France, Sharini produce organic perfumes suitable for vegans. Each bottle states exactly what ingredients are inside and they use more sustainable alternatives to standard perfume ingredients. For example, instead of ambergris, Sharini uses labdanum, a similar substance extracted from a rockrose. They are Ecocert certified, use 100% natural ingredients and 98.8% organically farmed ingredients. They don’t test on animals and use 100% recycled packaging. Dolma fragrance is the natural result of cultivating essential oils with ethyl alcohol and a unique blend of perfume compounds. They bring you floral, citrus, woody and oriental essences: in perfume or Eau de Parfum. Dolma are approved by the Vegan Society, Cruelty Free International, Animal Aid, Dr Hadwen Trust, and Naturewatch for meeting their cruelty-free standards. 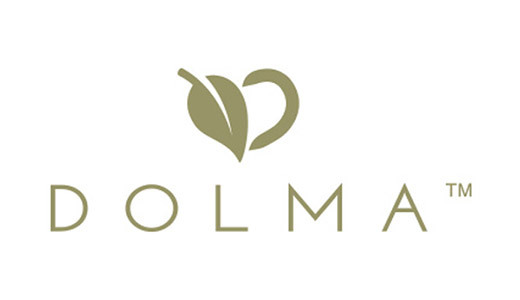 They are listed on the Vegan Village list of vegan run companies in the UK and all Dolma Vegan Perfumes are approved under the The Humane Cosmetics Standard. 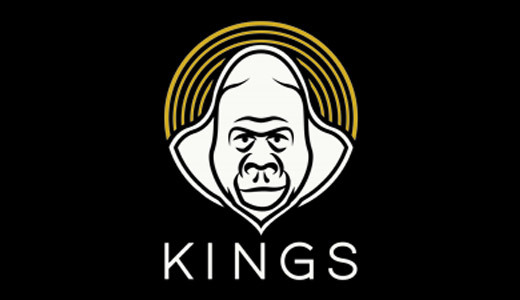 Kings is an ethical aftershave and grooming brand with a mission – “to empower men to live healthier and happier lives”. All products are certified ‘Made in Britain’, registered with The Vegan Society & Cruelty Free International, contain no parabens or palm oil and are made using natural essential oils. 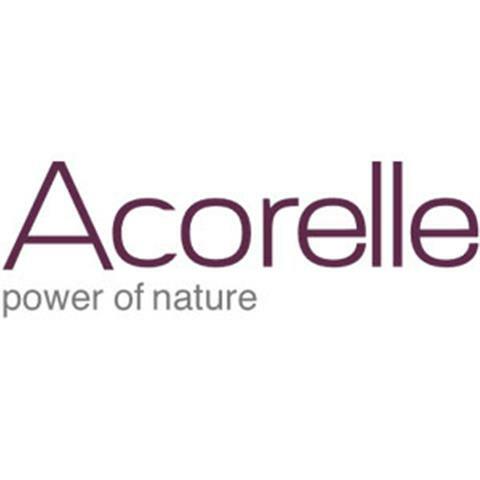 Acorelle produces a selection of perfumes, colognes and scented mists. Their products are organic, and they have certification from both Cosmebio and Ecocert. Each of their fragrances is said to have a different effect, like their calming Rêve de Lotus or their awareness-raising Jardin des Thés. No ingredients or products are tested on animals, and all of their fragrances are suitable for vegans, though some of their hair removal products contain propolis and beeswax. Their packaging is both recycled and recyclable. 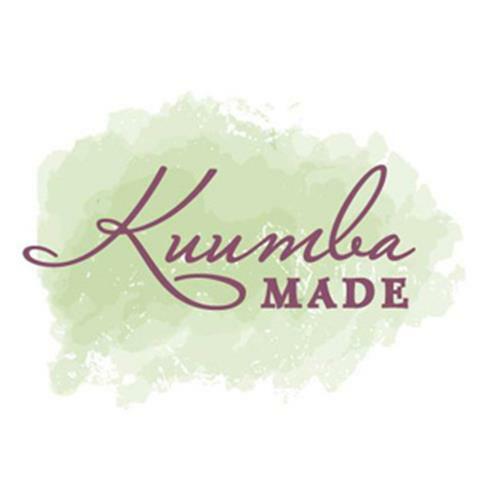 Kuumba Made produces fragrances that are jojoba and/or coconut oil based. All their plants and herbs come from certified organic farms or are wild-harvested; none of their ingredients or products are tested on animals. If you’re looking for a little pampering, all their products can also be used as massage oil and bath scents, and with only a few drops required each time, they last ages! CLEAN has a whole range of sustainable, animal-friendly fragrances. Their perfumes use organic corn alcohol, rather than the petrochemical alternative, and an aloe vera base which is gentle on the skin and avoids irritation. All their packaging is both recycled and recyclable, and the manufacturing process is solar-powered. 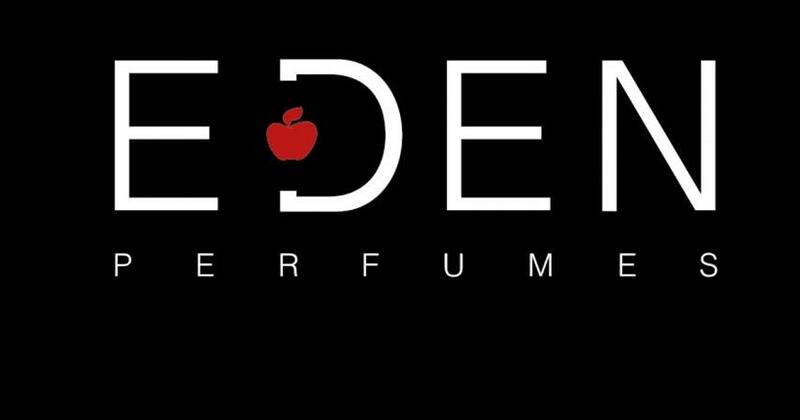 Eden produces vegan perfumes, aftershaves and unisex fragrances. They only buy ingredients from countries where animal testing is banned, and none of their products are made using palm oil, so they are guaranteed cruelty-free. Also, their fragrances contain no preservatives, parabens or phthalates and the company helps reduce waste by offering a refill service and encouraging people to reuse their empty bottles.